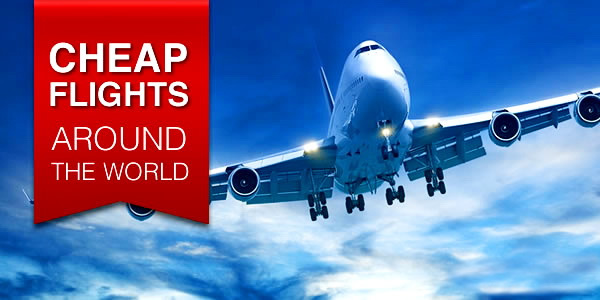 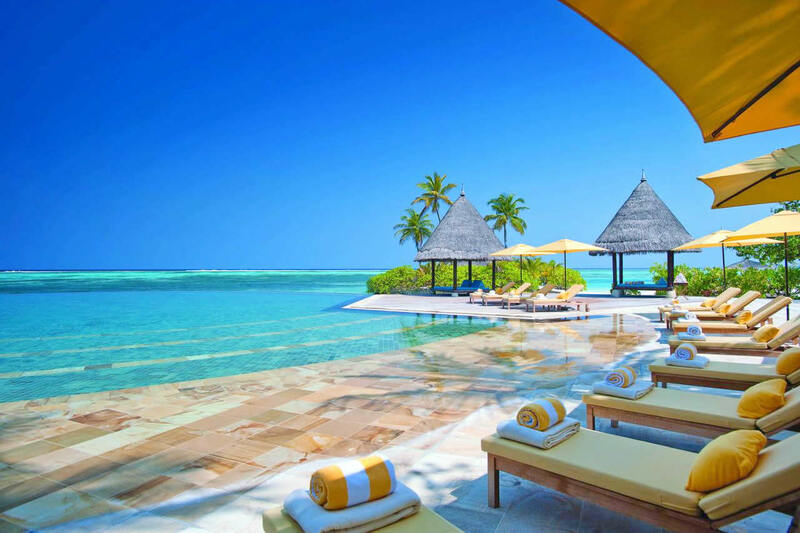 The quintessence of tropical paradise, the Maldives are synonymous with many perfect places. 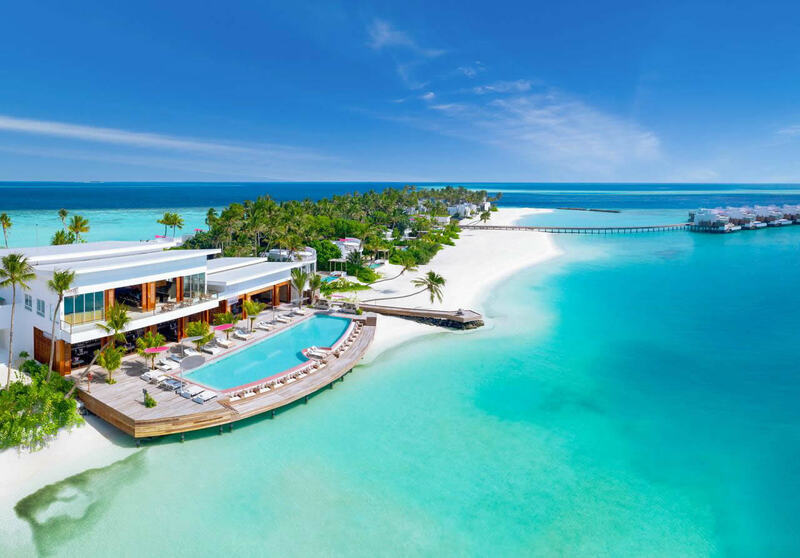 Idyllic gateway to the world of blue lagoons, white sandy beaches, paradise islands, world class diving, house reef snorkeling and ... luxury water villas. 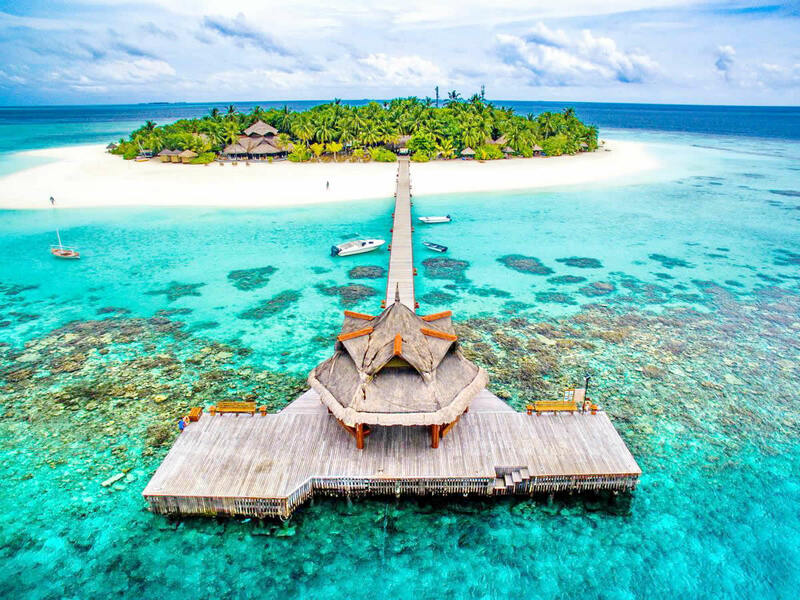 A home for dozens of elite hotels, 26 atolls and more than 1,000 islands, the Maldives are a dream for many for a beach holiday. 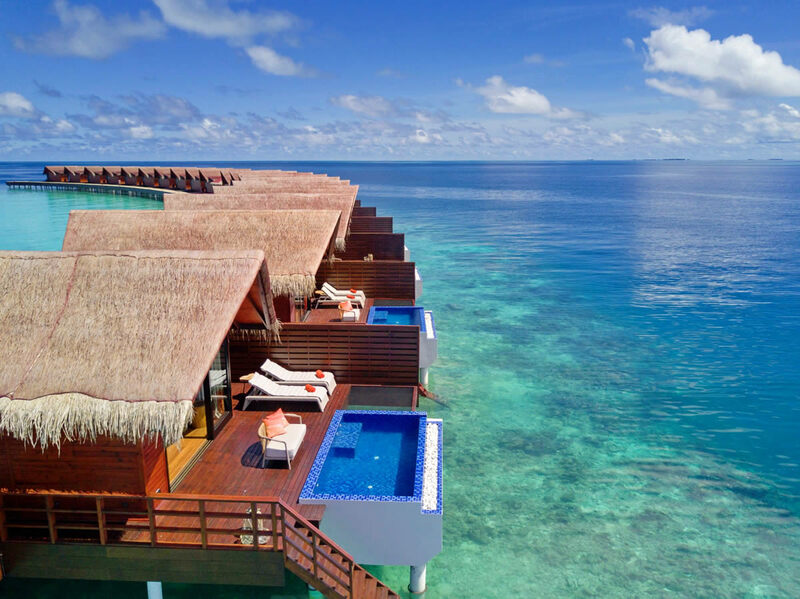 Today, no other direction in the world offers so many overwater bungalows and above-water structures. 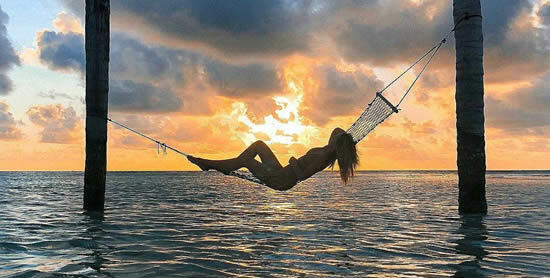 North Male Atoll (Kaafu atoll) boasts some of the best resorts in the Maldives. 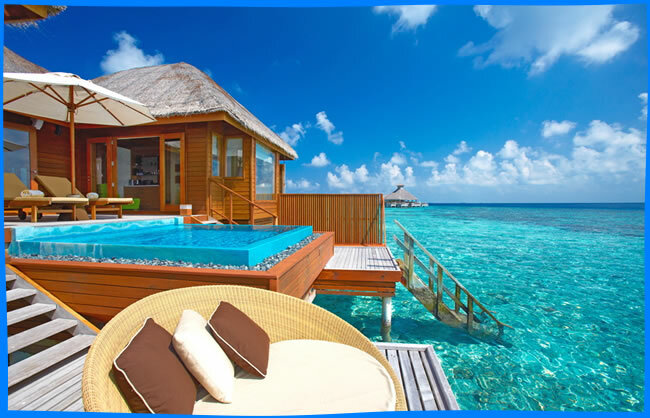 The most of hotels have high-end accomodation and luxurious spas, others are known for their house reef and fine sand beaches, but the best thing about them is that they are all a short speedboat trip from Male International Airport. 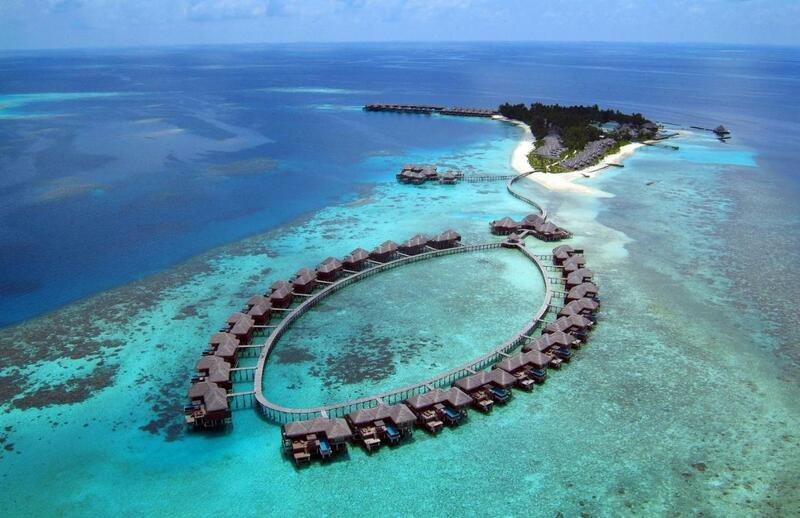 Below are the top 10 best hotels in North Malé Atoll, which should not disappoint you. 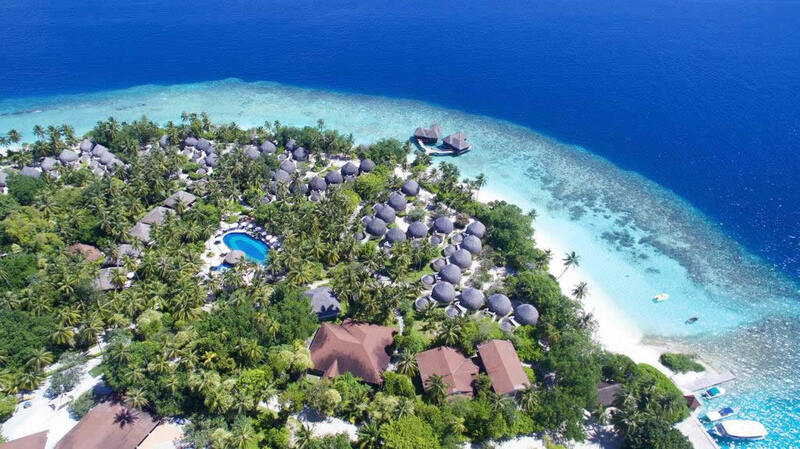 LUX* North Male Atoll, the second resort in the Maldives by Mauritius based hotel group LUX* Resorts, has officially opened on February 1, 2019. 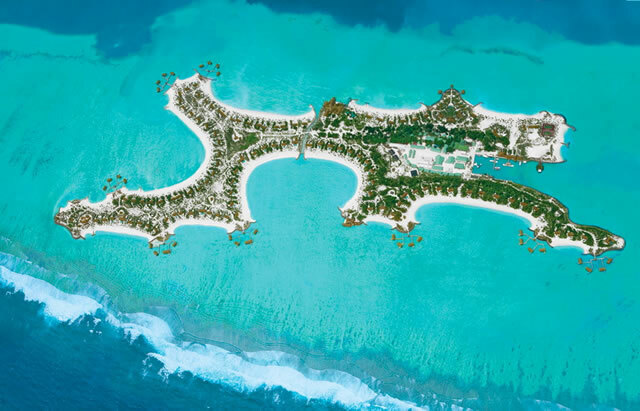 LUX * Resorts & Hotels promises to demonstrate the transformation of Olhahali Island with an area of six hectares, into the most innovative luxury resort in the Maldives. 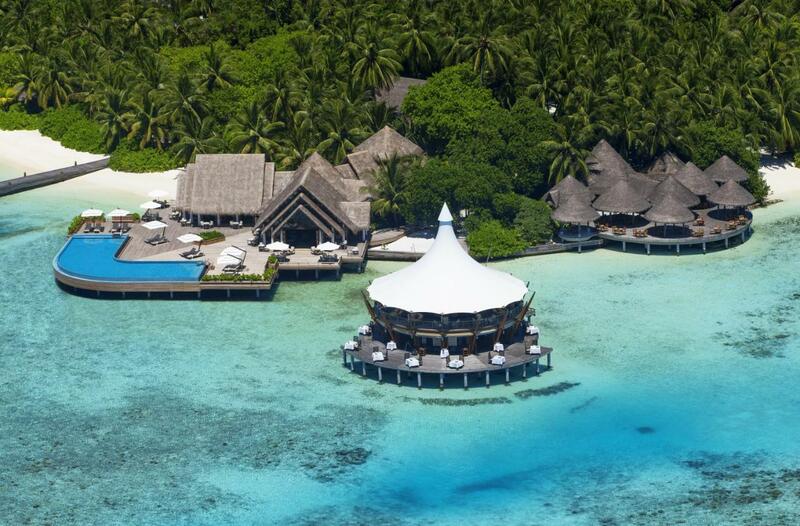 Accessible by luxury speedboat or a short 15 minute seaplane transfer from Velana International Airport, this intimate resort is ripe with eye-catching architecture and ocean-inspired interiors.